As a leader in GSA Contract flooring, it made perfect sense that Continental Flooring Company added Armstrong Ceiling Systems to GSA Schedule. Now customers are covered from head to toe! Armstrong’s extensive product line includes all types of ceiling and grid systems as well as Soundsoak® Acoustical Wall Panels. Our complete product offerings are available on GSA Schedule GS-07F-0429J. 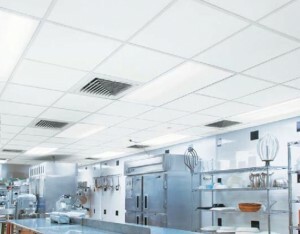 NEW Kitchen Zone Armstrong ceiling tiles are a durable, light reflecting, economical option with 50% more peices per carton. Tiles meet USDA/FSIS standards for use in food prepping areas. Ideal application in kitchens, laboratories, cafeterias and other commercial areas. Our government sales specialists will help you find the right ceiling tile for your application, review installation accessories (such as hanger wire and wall angles), and place your order all in one call. Domestic flat rate shipping on any quantity. 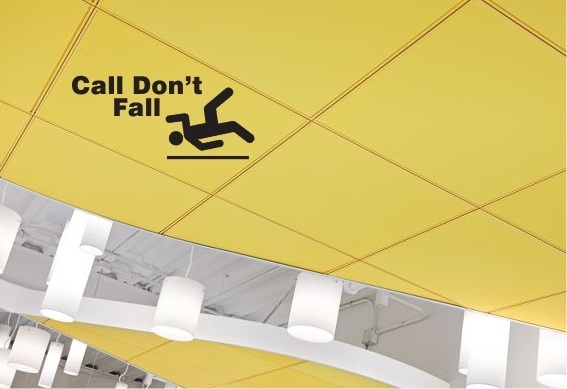 In addition to Armstrong Ceiling Systems, please browse the complete line of floor coverings available on GSA at www.gsa-flooring.com. Email gsa@continentalflooring.com or call 800-825-1221 for more information. For additional information, please feel free to visit our main website at www.continentalflooring.com. Call us today at 800-825-1221 or email info@continentalflooring.com.